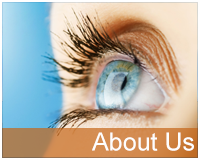 For nearly 35 years, our practice has been dedicated to the vision needs of the Elkins Park community. 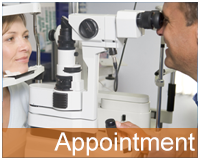 We are proud to perform comprehensive eye examinations for all members of the family. 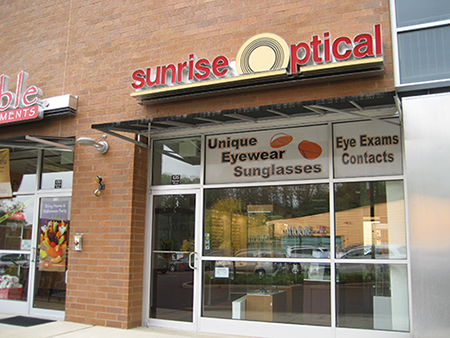 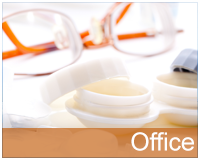 In addition, we offer expert advice and valuable savings on top brand frames, lenses, contact lenses and eye care essentials for all ages. 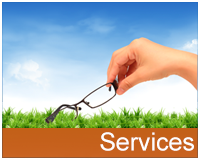 Our team of friendly and highly experienced professionals will do everything possible to make your visit a pleasant and comfortable experience.